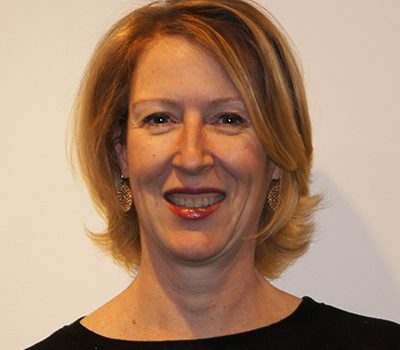 Lisa van Kesteren is the Founder and CEO of SeeLevel HX, the premier mystery shopping and customer experience agency for North America utilizing 650,000 professional gig workers to help brands improve their customer experiences. Additionally, she was one of the founding members of the Mystery Shopping Providers Association, where she served as the Chairperson of the Professionalism and Ethics Committee and was responsible for the creation of the original Code of Ethics for the mystery shopping industry. After building two global divisions for large corporations, she launched her own company in 2008. In 2014, she acquired and integrated two strategic competitors. In 2018, Lisa was honored with the March of Dimes Atlanta Woman of Distinction award and was also inducted into the EY Entrepreneurial Winning Women™ Class of 2018.